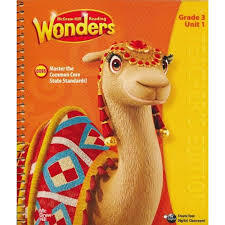 The Wonders Reading link will take you to the story we are working on. Just ask your child the name of the story for the week, locate the story from the list on the site, and open it up to find many great resources to help your child with skills we are working on in the classroom. Story Online is a great site that has celebrities reading popular children’s literature. Have your child practice their language skills with great interactive games. 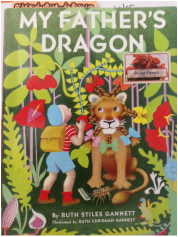 A Newbery Honor Book in 1948, this humorous adventure story about a boy who uses his wits to rescue an enslaved baby dragon is . . . reissued in a near facsimile of the first edition, including original full-color jacket and long-lost endpaper maps".--Booklist. ALA Notable Children's Book; Newbery Honor Book; IRA Children's Choice. A young boy determines to rescue a poor baby dragon who is being used by a group of lazy wild animals to ferry them across the river on Wild Island.